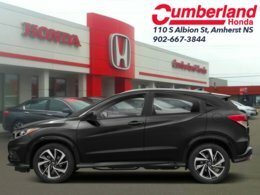 This crystal black pearl hatchback has an automatic transmission and is powered by a 1.8L I4 16V MPFI SOHC engine. 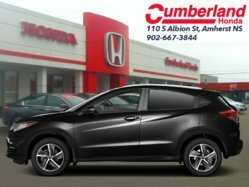 Driven via that frugal motor it gets 9.1 L/100 km in the city and uses just 7.7 L/100 km out on the highway according to Transport Canada. 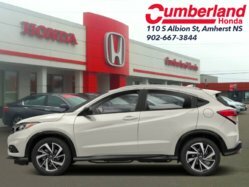 Our HR-V's trim level is Sport AWD CVT. 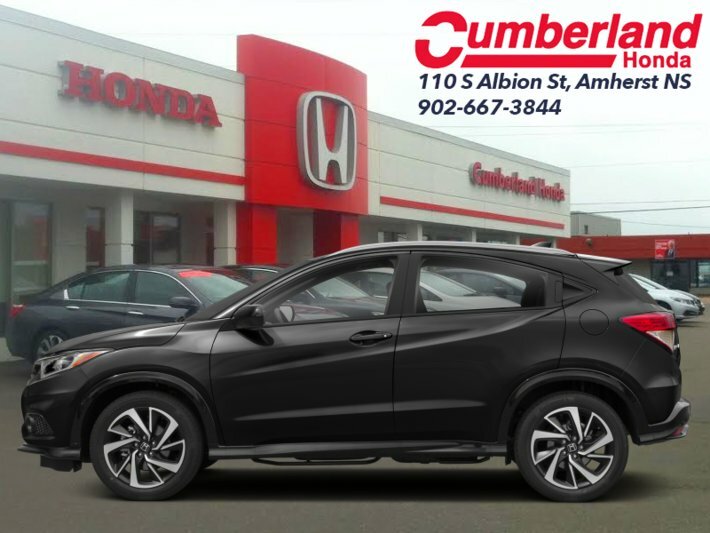 This HR-V Sport brings a lot of extra value with a moonroof, upgraded audio system, proximity keyless entry, side mirror turn signals, fog lights, blind spot monitor, and a lot of performance styling. 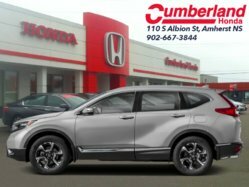 This SUV also has heated front seats, automatic climate control, Apple CarPlay, Android Auto, Bluetooth, an audio display, and Siri EyesFree. 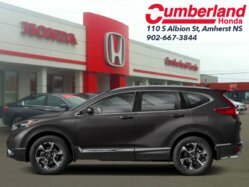 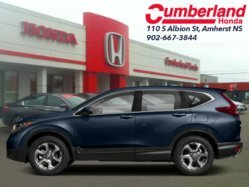 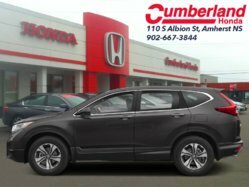 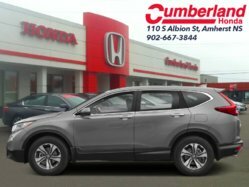 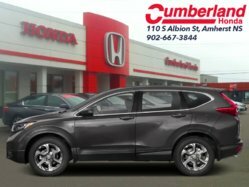 This SUV also has some great tech to make it feel like a modern car with a driver assistance suite that includes collision mitigation, lane keep assist, adaptive cruise control, and automatic highbeams. 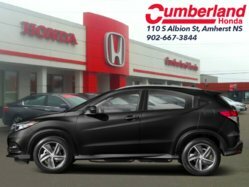 Other features include aluminum wheels, heated power side mirrors, multi-angle rearview camera, and a multi-function steering wheel. 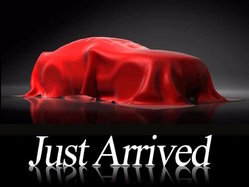 This vehicle has been upgraded with the following features: Sunroof, Heated Seats, Rear View Camera, Bluetooth, Aluminum Wheels, Air Conditioning, Steering Wheel Audio Control.